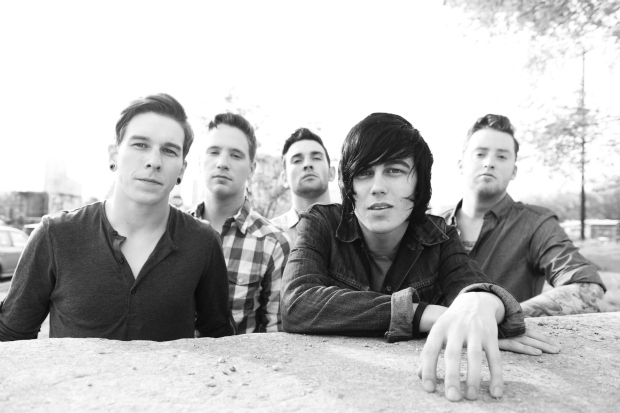 Sleeping With Sirens have announced that they will tour in support of Feel through the UK and mainland Europe this September and October. View the dates below, and visit SWS's tour page for more information and full dates. Tickets go onsale May 17 at 9 a.m. local time.